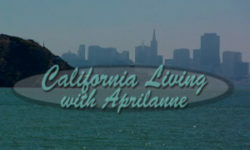 CALIFORNIA LIVING® series creator and host Aprilanne Hurley shares her tradition to provide an inside look at The Marine Mammal Center’s Adopt-a-Seal® Program in a special PSA airing in CALIFORNIA LIVING® “Community Spotlight” this season on ION Television. 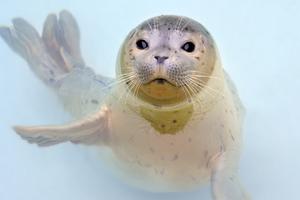 Get the inside look at the “perfect gift for everyone on your list” in just 40 seconds watching the INSIDE LOOK TV PSA below (And on CALFIORNIA LIVING™ TV’s YouTube Channel) and give the gift that gives back to our marine mammal community with your minimum donation of just $30.00 to The Marine Mammal Center’s Adopt-A-Seal® Program today. 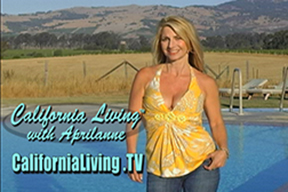 Catch the Best of California Living™ with host Aprilanne Hurley Insider’s Guide to PlumpJack Winery, Napa Valley, CA airing on ION Television in the San Francisco and Sacramento Markets. 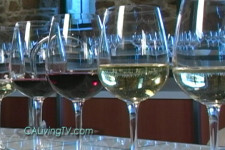 In this special California Living™ TV presentation, California Living© series creator and host Aprilanne Hurley uncovers why PlumpJack Winery has earned “cult status.” Hurley interviews PlumJack Winery General Manager John Conover, goes behind the scenes to discover what goes into making great wine, and checks out how to pair wine with BBQ. Is a busy life preventing you from finding time to getaway? 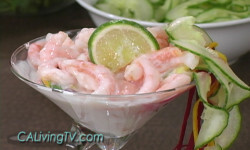 Relax…with host Aprilanne Hurley’s California Living™ Insider’s Guide to The Carneros Inn and Spa’s “Destination Day Spa Package” complete with the use of an amazing cottage to use the day you are getting your treatment(s).